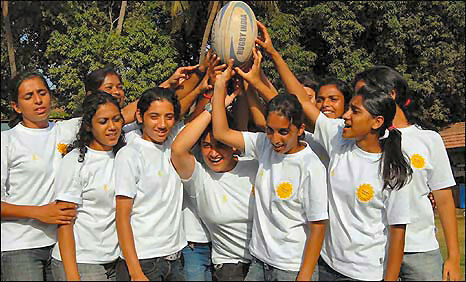 The IRCI aim is to bring together those who can offer their rugby coaching experience to youngsters in India, Sri Lanka and China (and elsewhere as the Initiative expands) who are already playing rugby but are very keen to learn more about the game and improve their playing abilities. 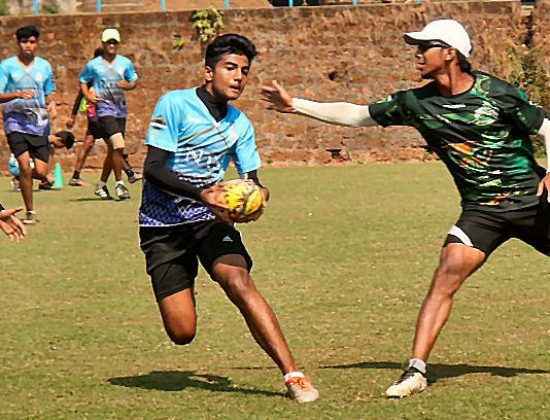 youngsters want to play rugby, but coaches are in short supply in some countries. Encourage players & coaches to travel to those youngsters and pass on their knowledge of the game of rugby. This is the sole aim of the Initiative. We are based near Ammanford in Carmarthenshire, a great place to play rugby!